Need to clean your room, but you just want to party? Want to redecorate your entire home, but don’t have that much money? You like all dit, but you’re not an antiquair? 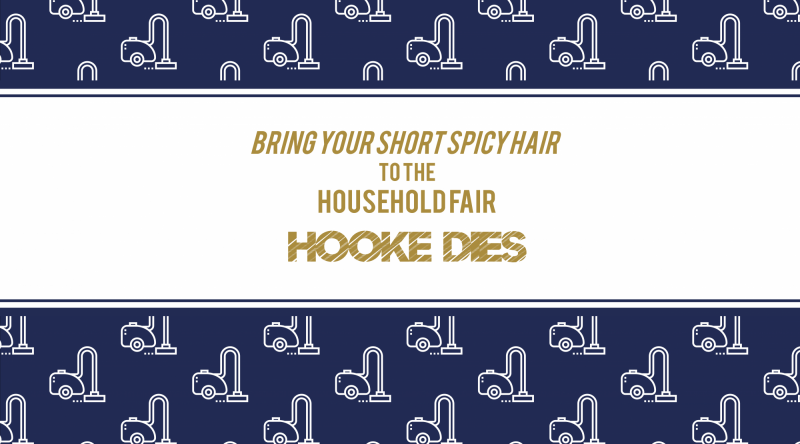 Then get excited, because it is time to Bring your short and spicy hair to the Household Fair at the fourth S.V.N.B. Hooke dies party! Bring your club, bring your house, bring all your crazy friends who know the viral ‘gekkiecompilatie’ by heart and make yourselves ready to dress up like you just want to talk about the next generation of vacuum cleaners. This will be the hottest and spiciest party in town! Buy your tickets down below and we will see you at 20 November, 22.00h - 04.00h, in Steck!